It's official, pizza solves all problems! You’re likely already a firm believer in the fact that pizza can solve even your biggest problems — and there’s no argument here. And sure, getting an actual pizza delivered can be a cure-all for a bad day, a hangover and more. 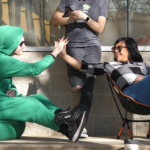 But did you also know that there’s a snuggly version of pizza that will be there for you when you need it? Yep, that’s right. 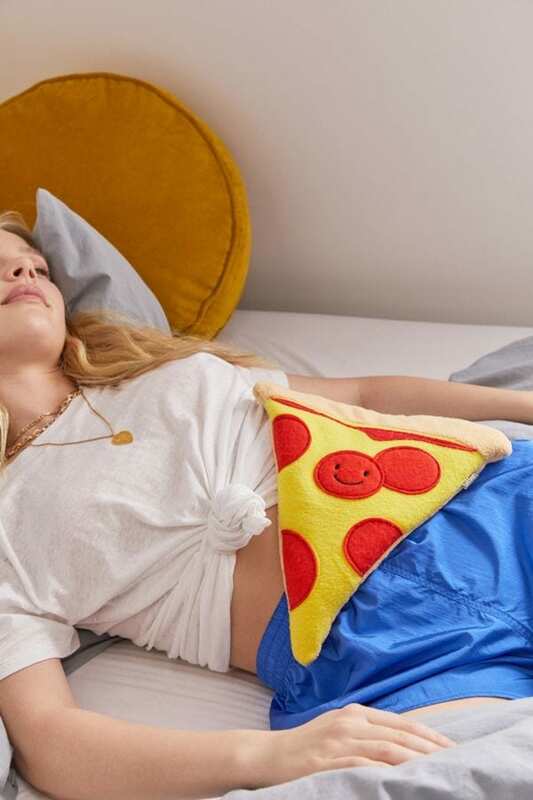 Thanks to this Huggable Heating + Cooling Pad from Urban Outfitters, you can calm aching muscles, stomach cramps and more with your go-to comfort food — pizza — in a way you never thought possible! 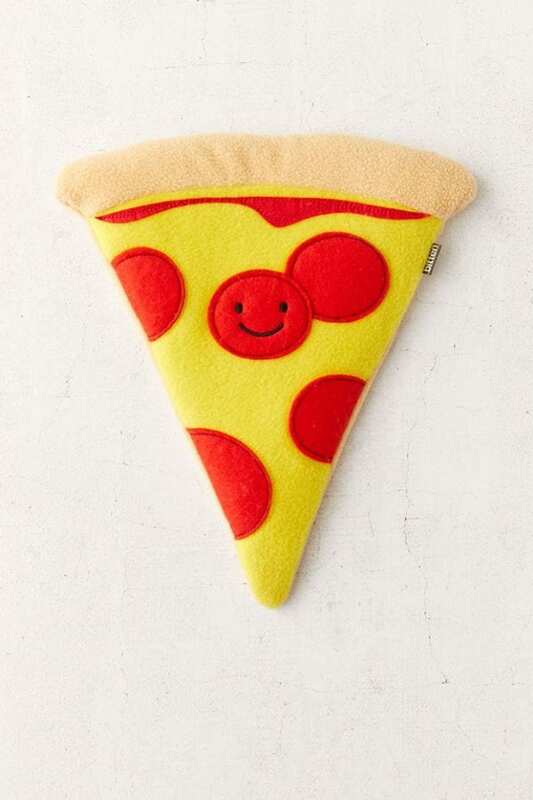 This plush little pizza slice is made of cotton and polyester and filled with buckwheat grains and lavender to soothe all of your aches and pains. 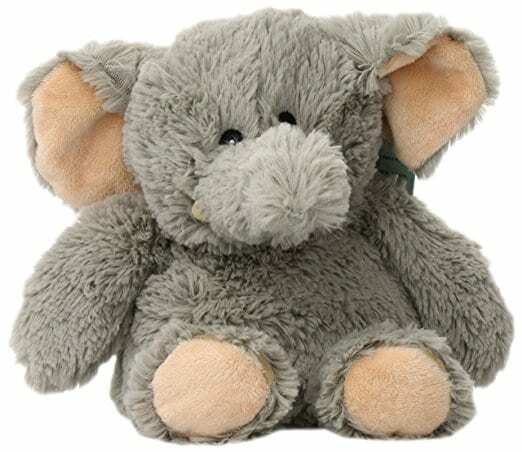 It can be microwaved and snuggled when you feel like you just need a nice warm hug. You can also place it in the freezer and use it to cool you down when you need to chill. It’s available for $29 at Urban Outfitters. And the retailer’s got plenty more where this came from. 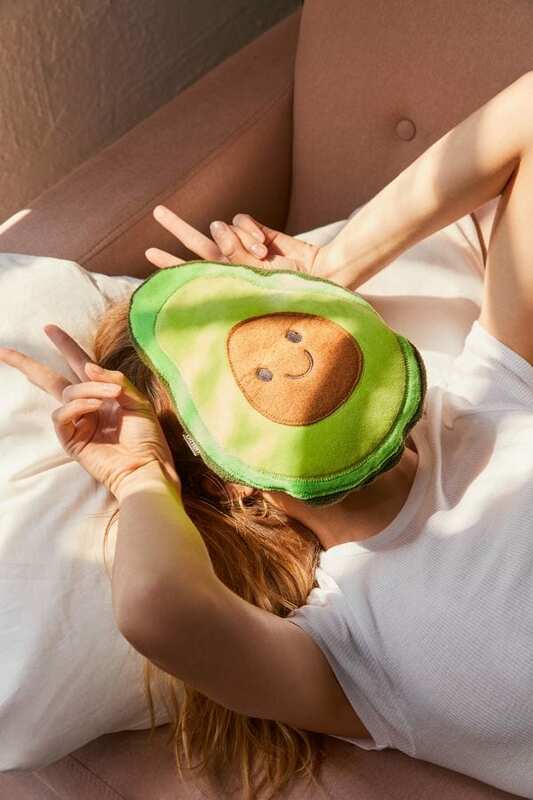 Instead of pizza, you can shop plush heating/cooling pads in the form of avocados, sloths and llamas — oh my! You can also shop a mini version of these heating and cooling packs. Llamas, donuts, avocados and teddy bears also come in super cute smaller sizes, available for $14 each. 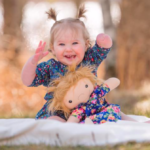 How could you say no to these minis? Thankfully, Urban Outfitters isn’t the only place where you can find cute and cozy multi-purpose heating and cooling pads. There are quite a few options on Amazon — some that are more fun and some that are more practical. It all depends on what you’re in the mood for. 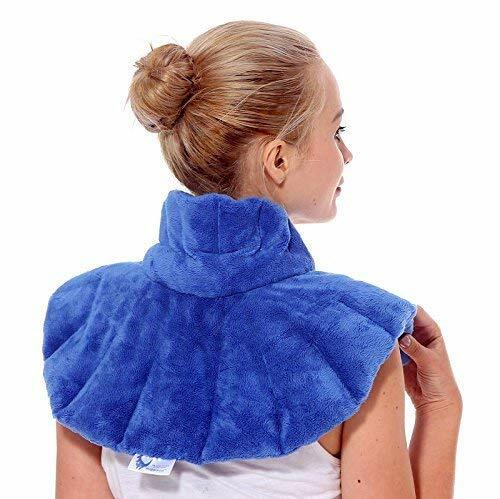 So, whether you hope to lounge in bed with a slice of pizza or with a stuffed elephant, these plush heating and cooling pads will help you get back to feeling good in no time!